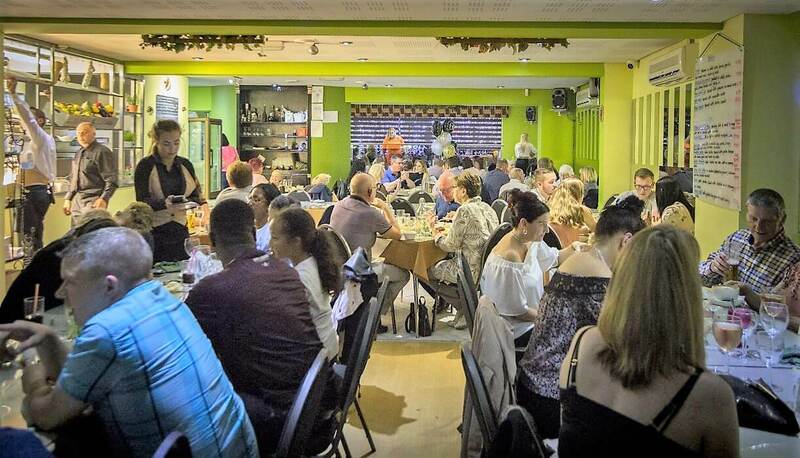 Spacious Italian restaurant and pizzeria at Lockwood, near Huddersfield, with live music Thursdays, Fridays and Saturdays in the function room. 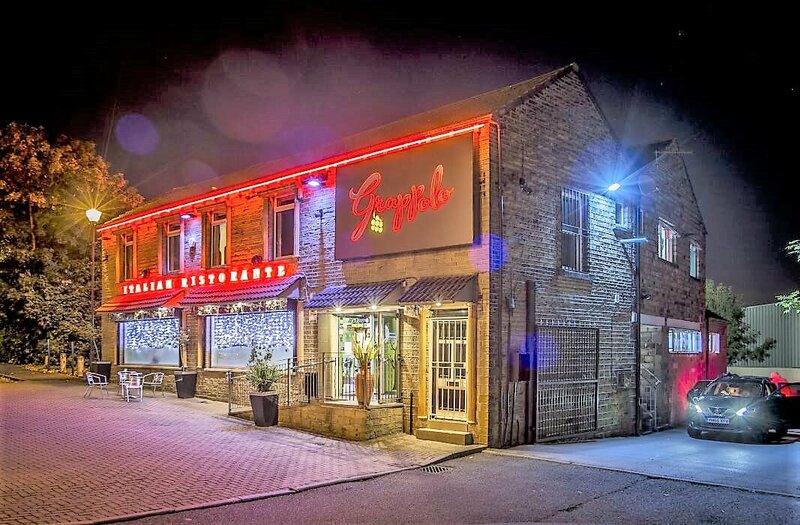 Situated on the outskirts of Huddersfield in Lockwood, Grappolo combines the genuine taste of fine Italian food with a great atmosphere and friendly service. 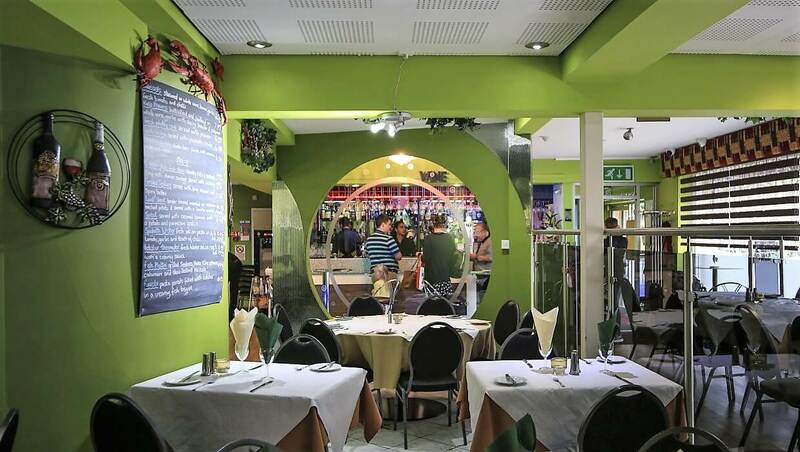 There’s a stylish yet informal and relaxed environment and an extensive menu featuring freshly prepared, locally sourced produce and dishes such as pizzas, pastas, meats and seafood, meaning there’s always something for everyone, including those with specific dietary requirements. The staff are friendly, attentive and great with children and larger groups. 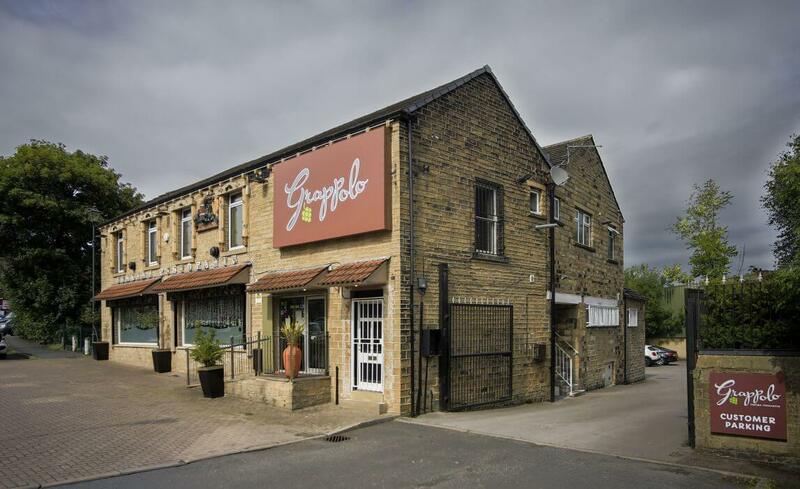 Grappolo can also cater for private parties with an upstairs room that can be hired at no charge, with live music or a disco. An early bird menu is available Tuesday to Friday and there is live music in the function room every Thursday, Friday and Saturday. 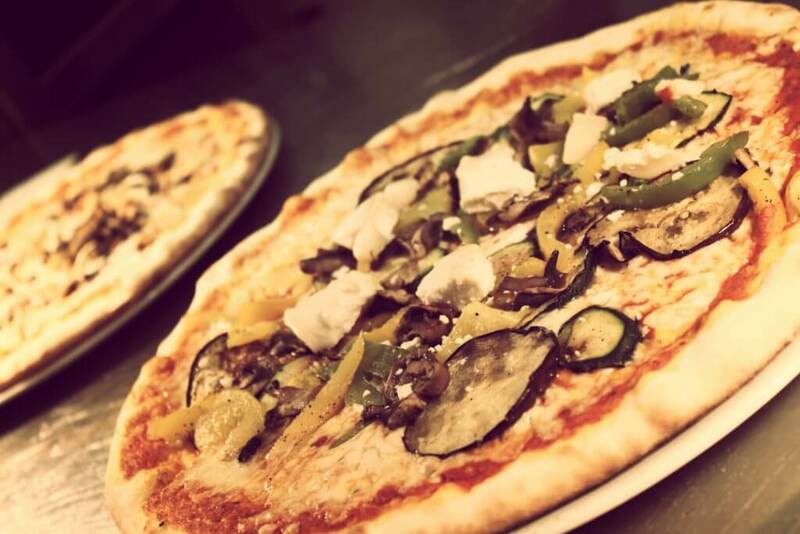 Early Bird 1: Starter, Pizza or Pasta and a glass of wine or soft drink for £13.95 (available 5pm-6.30pm Tue-Thu and 5pm-6pm Fri). 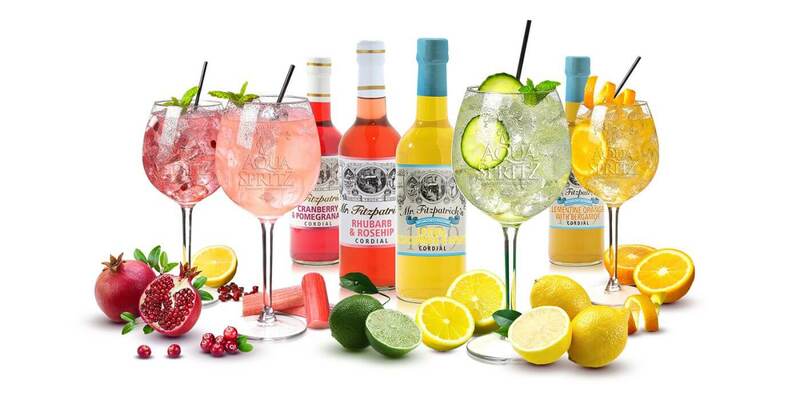 Early Bird 2: Eat and drink what you like and get 15% off the bill (available 5pm-6.30pm Tue-Thu and 5pm-6pm Fri). Our family eat here regularly and have done for a number of years, we have never been disapointed. The staff are absolutely fantastic and always go beyond the call to make us feel like extended family. I would recommend this restuarant to anybody without hesitation. 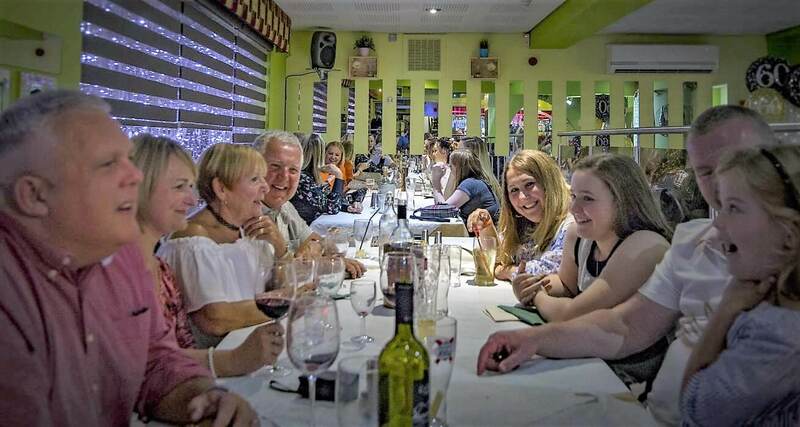 The food is always delicious and the atmosphere is perfect whatever the occasion. Had a very enjoyable evening here recently. Had the antipasto, a firm favorite, and the sausage pasta was very tasty!! Worth a visit! Been to quiet a few of Italian restaurants in west Yorkshire recently and this is the best. 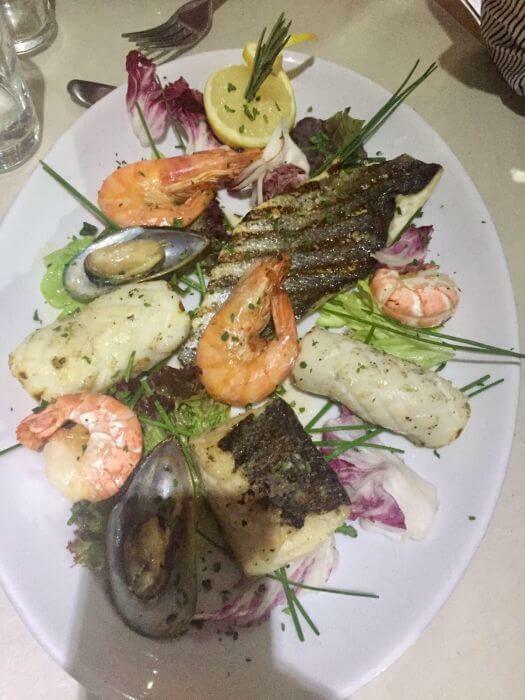 The food was fantastic and we didn't have to wait long.Lovely atmosphere, great keyboard player playing background music and the staff were so nice and efficient.We visited because we bought a voucher from pulse radio offering a £40 meal for £20, but we will now definitely visit again. I have eaten here numerous times and each and every time the food was gorgeous. 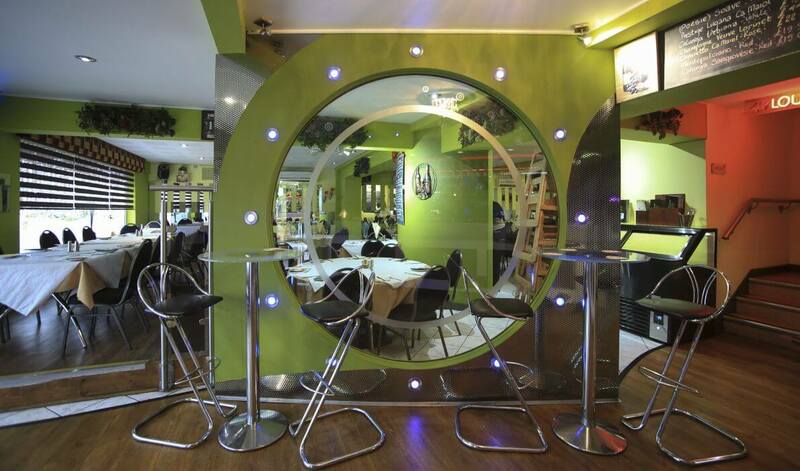 Very pleasant atmosphere with very friendly and helpful staff. Just about to book again for our wedding anniversary. Would highly recommend it and I personally would eat there every day if I could afford to!!!! Very disappointing food with tired fish obviously kept waiting at inflated prices and denoted "specials". We thought the wine pricey for what it was and generally the taste left in the mouth was one of being ripped off. The food is mouthwatering - it is my favourite restaurant by far!! The staff are all so friendly, the service is at a good speed - you're not waiting ages for your food but courses are not brought out 1 after another either!! Definitely recommend this restaurant - I have been at least 10 times and have never had a bad dish or service!! WOW. I am so pleased to have visited this restaurant last night we all had the time of our lives. My first ever visit (although i have heard others mention it)and from the first foot in the door to our exit i have no complaint. We were greeted with smiles and then after a drink at the bar we we taken to the table. The decor fresh and bright, very stylish (you can tell a lot of thought as gone into it to get it just right). We needed longer with our menu as it was so varied. The special fish board caught my eye. We were finally ready to order. The waitress was very helpful with enquiries and recommended several dishes. I choose the grilled salmon in a massala sauce with king prawns and scallop and mashed potato for my main, my mum choose the duck in orange sauce with savoury rice,my dad opted for fillet steak in a peppercorn sauce with seasonal veg and my sister being a veggie ordered a pasta dish with asparagus and green peas. We couldn’t wait as they all sounded so good. We ordered a pizza garlic bread to share for starter. The restaurant was buzzing with ambience. We watched staff buzzing around making sure everyone was ok. Staff and customers all happy. It is just a great place. Our main courses came and we were not disappointed my salmon was to die for, my dad said his steak was the best he had eaten for a long time, we were all very impressed. We couldn’t manage sweets as we were all full. We ordered another bottle of house wine (the waiter asked if we would like to go to the lounge area upstairs we said yes why not). We were escorted to the lounge with our drinks, we couldn’t believe it another enormous room with an organist. We spotted the leather settees and sat down. What a lovely relaxing end to a fantastic evening. Well done grappolo you made our night. On the way out we booked again. See you soon.